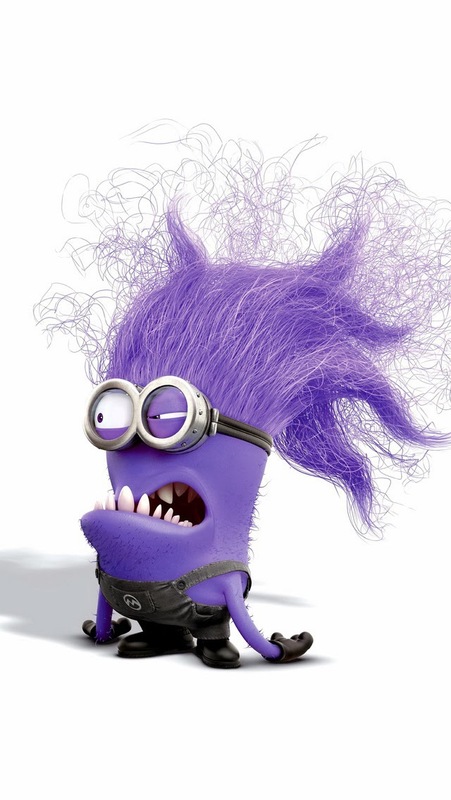 deeply shallow: I'm an #atozchallenge minion! Great to meet you, Anna, and looking forward to co-minion-ing with you :D Love your blog! Hi Anna, I recently signed up to post as a participant and think your post is interesting as it helped me to understand a little more about the things I can write. The A-to-Z Challenge is somethings I'm really looking forward to it, and maybe will become a minion like you another time. Way to go, Anna. Being a Challenge host is a LOT of work. 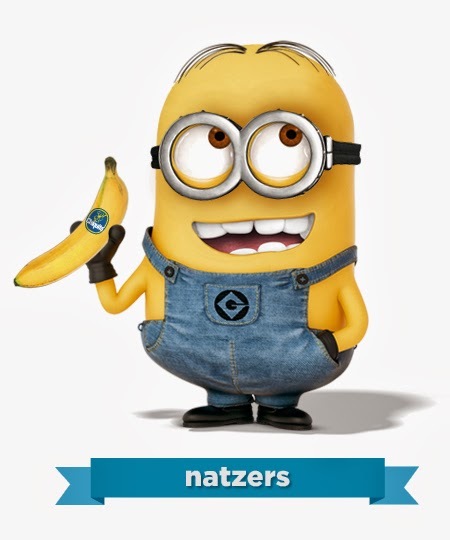 Since I did it they added Minions. Such a good idea! Thanks Karen... I'm looking forward to it. Good luck! I've never been quite brave enough to sign up. Congrats on achieving minionhoood. It's a status worth celebrating! It's very nice to meet you! My advice, as a fourth year participant and 3rd year co-host is don't worry about the theme too overly much. I'm certainly in the camp of have one, because I've tried it without, but I do believe the right one will come at the right time. Hope you have a good time blogging this year! Glad to meet a fellow minion!